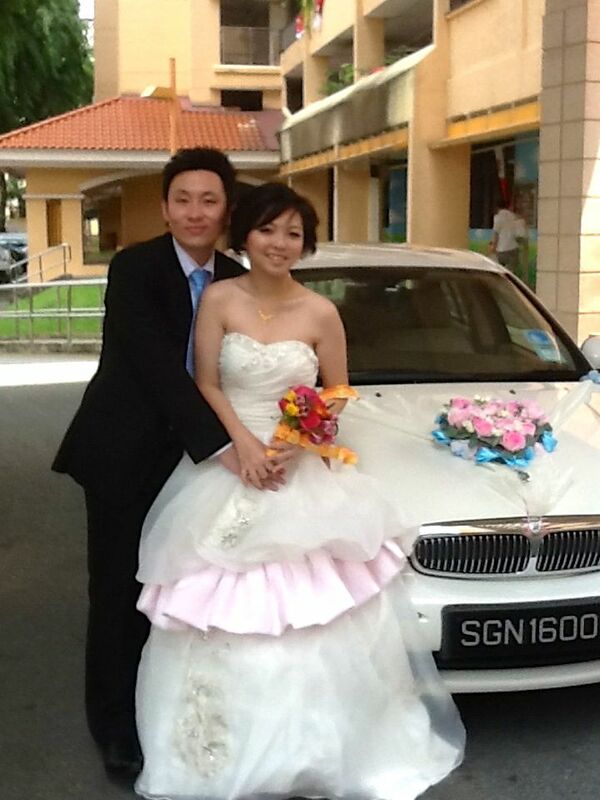 Rent Bridal Car: Congratulation Congren and Shermaine! Newly Wedded on 29 July 2012! 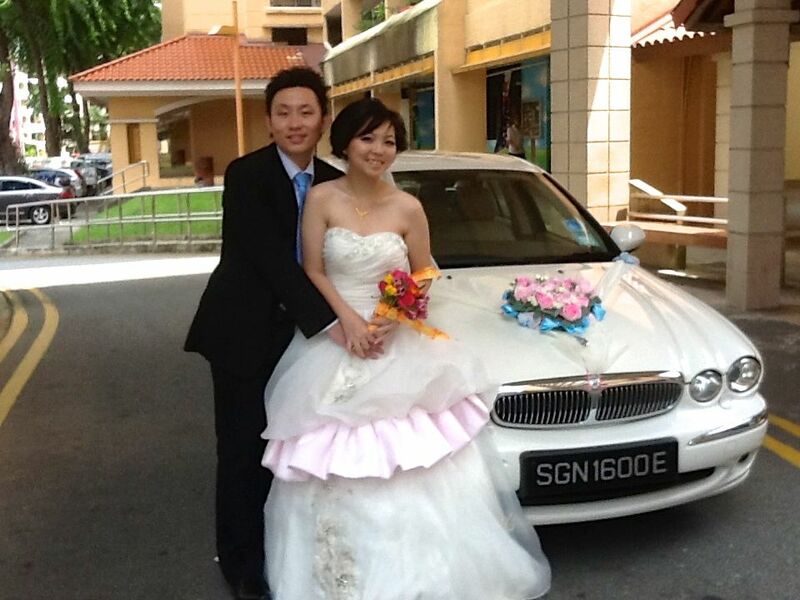 Thanks for the excellence service on our actual day wedding. our Florist for the car decoration the night before. with a classy vintage look and feel. Really impressed with how well you had maintained this vintage car. The ride in your Jaguar was smooth and pleasant. never had to worry if we are on the right track. will have no qualms introducing you to our friends. Highly recommended for those who are looking for a chauffeured wedding car!